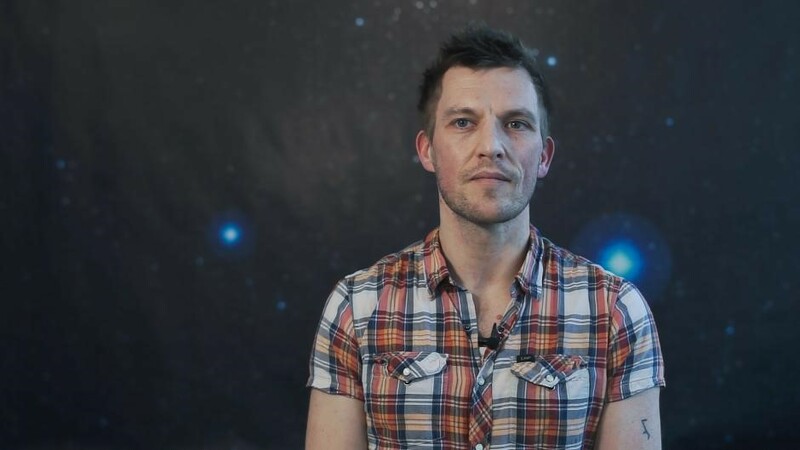 Astrophysicist Peter Laursen, a post-doc at the University of Oslo and also affiliated with the DNRF Center of Excellence Cosmic Dawn Center (DAWN) at the Niels Bohr Institute and DTU Space, has won the reader award for best research communication in 2018 at Videnskab.dk’s Forskerzonen (Researcher Zone) for the article “The Big Bang – an eyewitness account”. Forskerzonen is a Videnskab.dk site where researchers are able to communicate about their research. In his winning article, Laursen invites the reader on a journey of discovery, traveling approximately 14 billion years back in time to the very first minutes after the Big Bang – the beginning of our universe. Laursen’s article is based on the notion of how the Big Bang would look if you were actually present and saw it with your own eyes. The reader is sent on a “backward sightseeing” tour through time, along with the fictional observer Alice, who is wearing a magical space suit. With 236 votes out of a total of 1,314 votes cast by the readers of Forskerzonen, Laursen secured first place among ten articles that had been carefully selected by Videnskab.dk as the absolute best of the year at Forskerzonen. 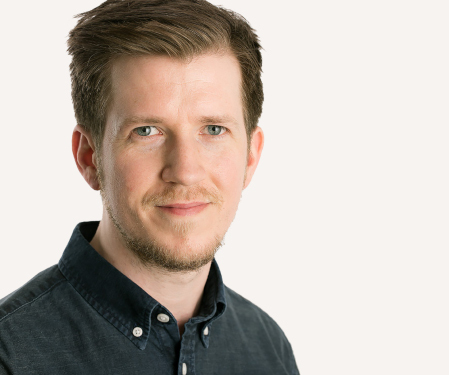 In addition to his article, Laursen has a lot of experience in communicating his knowledge and research in schools and colleges, in interviews, and on his own website. And for Laursen the dissemination is an important part of being a researcher. “Seize the opportunity when you get it! It takes some time to do, but in return, you get something out of it personally and people begin contacting you because they have read your article or seen your lecture somewhere. Then you may be contacted more and more, for example, in connection with interviews about the area of your expertise,” said Laursen.